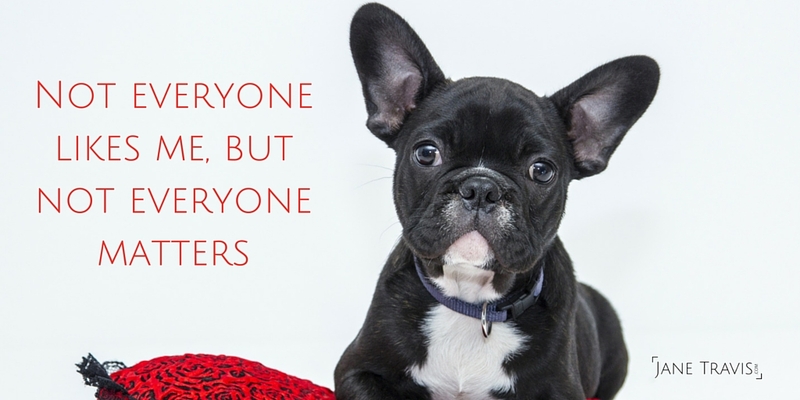 Do you love your individuality? I have a love/hate relationship with spell check and auto correct. On word documents (and when writing blog posts) I think it's a great invention. It quickly highlights typos and helps to stop me looking daft. That first sentence I wrote, for example was auto corrected so show me that auto correct is not one word. That last sentence I wrote? It reminded me that sentence is spelled sentEnce not sentAnce. When text messaging on my phone it's a whole other story. When I text, I rush, my thoughts ​tumbling from my mind quicker than my fingers can type, and I press send without checking what I just said. Big mistake. Is this a fault I have? Or is it a quirk? After receiving a text from me talking about 'spitting a gap in the market', my friend said 'your texting makes me laugh, it's endearing'. I like that. It's turned what could potentially be something I beat myself up for into an endearing part of my personality. I'll still endeavor to be more careful, but ​it's now not such a negative thing. What faults do you have in your life that could be re categorized as a quirk? ​Maybe you have a really loud or snorty laugh that you find embarrassing, but always makes other people laugh? Or you don't like to sit under a ceiling fan in case it falls off and decapitates you? Or you can't sleep without your childhood teddy? ​These things are quirky, they are a part of what makes you YOU, and they aren't flaws. They make you unique, individual and that's pretty wonderful. 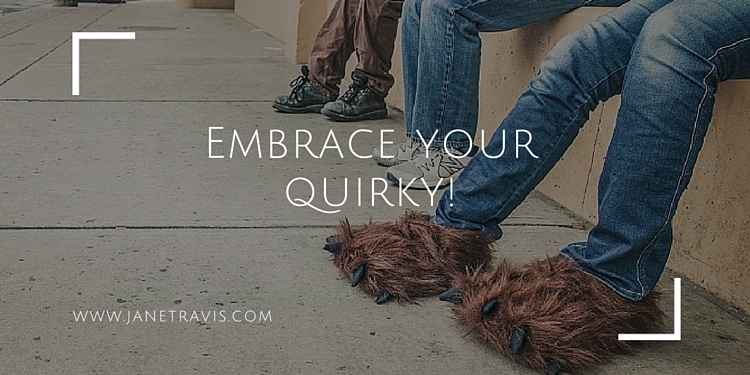 Embrace your quirkiness, celebrate what makes you YOU! ​Sometimes, unfortunately, you will come across people who will criticize you for your quirks. When you do, ask yourself why? Why would someone criticize you for being you? What's in it for them? Are they trying to control you? 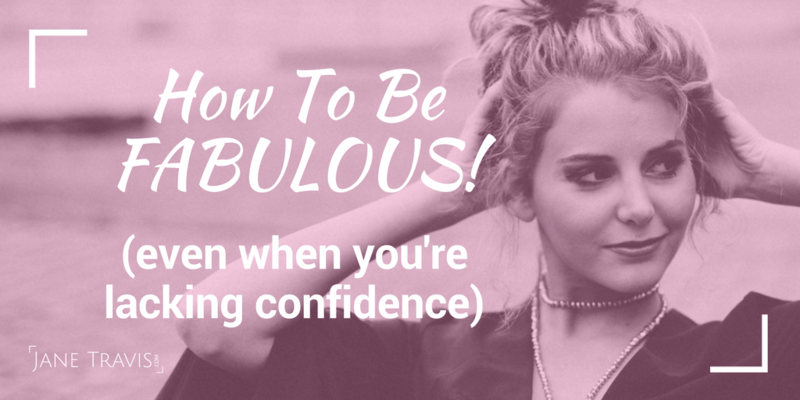 Are they trying to belittle you? ​Are they trying to change you? You are influenced by someone else's opinions - and who made them the knower of all things? You are you, you are an individual and you are wonderful. What's wrong with a loud laugh anyway? Maybe they should get a sense of humour and lighten up a bit. Constantly being late, for example. I've known people that think it's funny that they are always late. It's not funny, it's rude. It says their time is more important than yours, and I can assure you it isn't. If you've juggled your life and rushed to be on time just to have to hang around for ages waiting for someone, then that's just not funny. So take a think about your life - are you giving yourself a hard time over something that doesn't really matter and is actually pretty cute and endearing? It's something to reflect on. I'm keen to know - what are YOUR quirks? 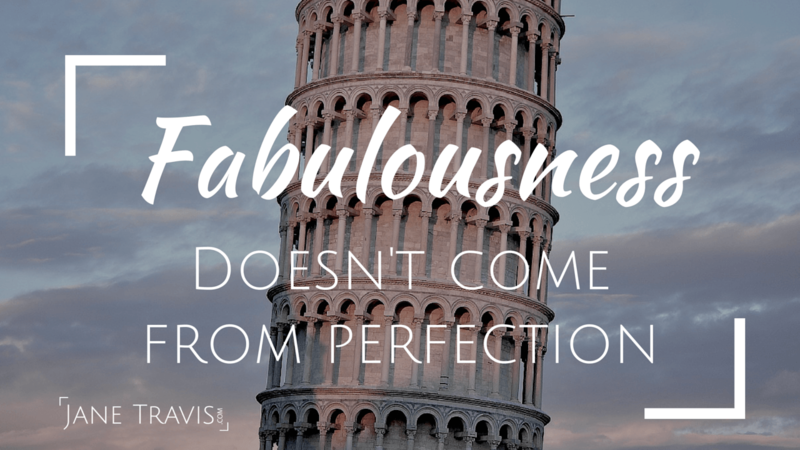 And what can you re-frame from flaw to quirk? 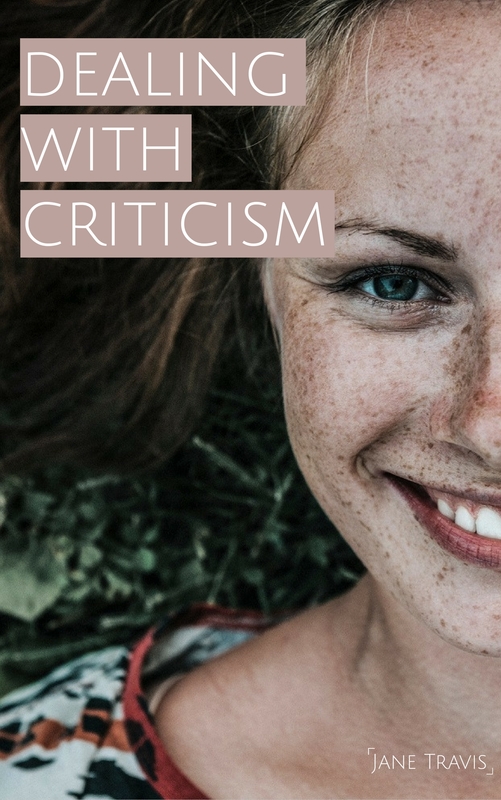 If criticism makes you want to roll up into a little ball and cry, then it's time to take control - but in a way that's not going to cause conflict, and a way that feels right for you.